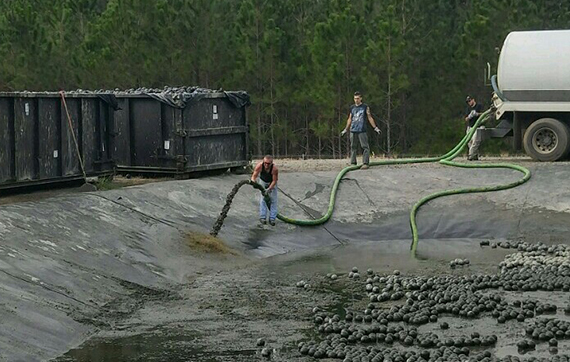 Oreogin Inc. has been in professional business for over 20 years performing septic tank and grease trap pumping and repair services and fryer grease excavation services. Employees at Oreogin Inc. are professionally trained and certified. Our service territory includes Screven, Odum, Jesup, Little Woosie, Hinesville, Midway, Richmond Hill, Savahhan, and all surround counties. We are here to serve you while also ensuring that our environment is protected. We have a wealth of experience in servicing septic systems and grease traps. We ensure that we are meeting all regulations by devoting a portion of our business to disposing of fryer grease. Whether you need a small repair, a complete installation, or continued pumping service, you can trust us to ensure that every job is performed right the first time. We are always reliable, on time, and efficient. We will work with you to ensure that your needs are met and all questions are answered. 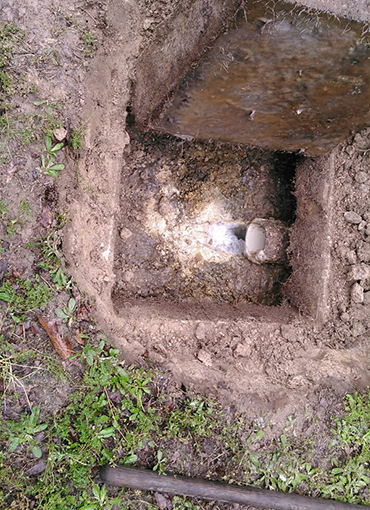 It is hard to keep a home or a business running without a fully functional septic system or grease trap. Excess grease buildup in your grease trap and excessive odor from that buildup can lead to a host of problems. Anytime you have a breakdown of either your septic tank or your grease trap, it is an emergency. Leave it to us to fix it quickly. Oreogin Inc. prides itself on being a long-term business that has repeat customers. Some of the reasons we have repeat customers include our responsiveness, reliability, customer service, education, and trustworthiness. You can count on us to be on time, with all materials and equipment needed. We will perform the job quickly and efficiently in order to ensure that your service is restored as soon as possible. We have an excellent reputation with our current customers, and we have several repeat customers. Once you utilize our services, you will realize we are one of the best in the business. Let us show you why! Customer Service is highly important to us, and we want to ensure that we meet your needs. We are here to serve you, and our employees are the best in the business at meeting your needs. Protecting you and our employees is a priority. We are fully compliant with all regulatory requirements set forth to ensure operational and environmental safety. We have several certifications and licenses that demonstrate our abilities and knowledge in the industry. We are dedicated to staying educated and knowledgeable on all equipment and systems available. We are continually striving to improve our business, services, and processes. We frequently evaluate our practices, and we would love to hear from you. Any feedback is good for improvement.